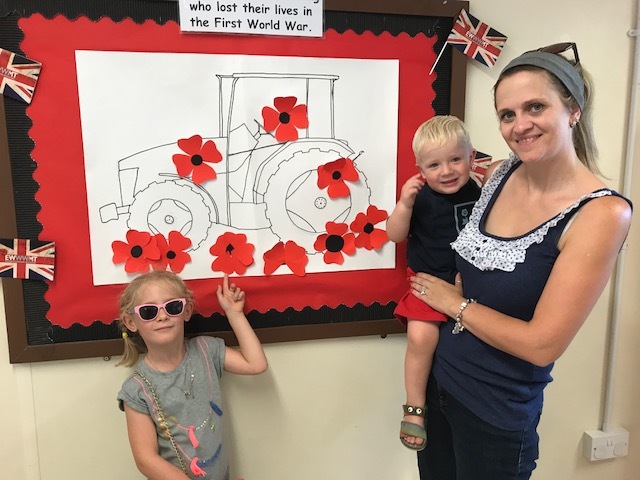 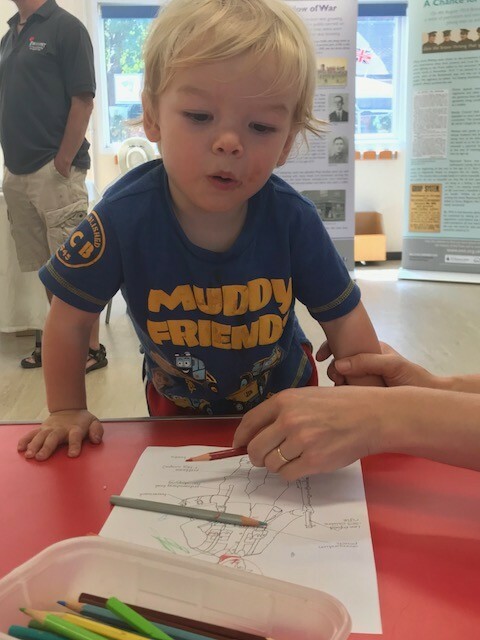 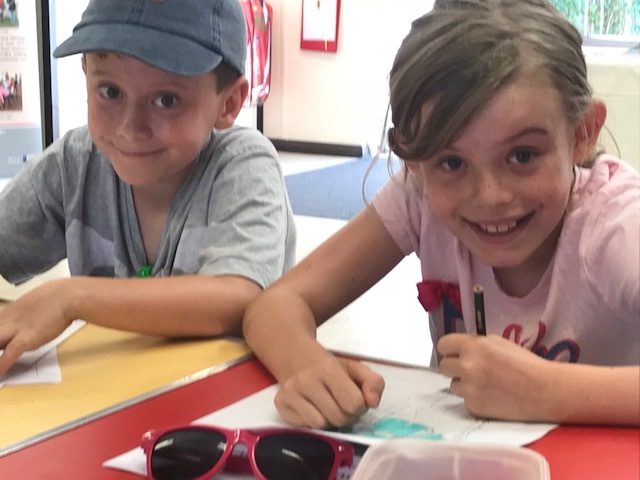 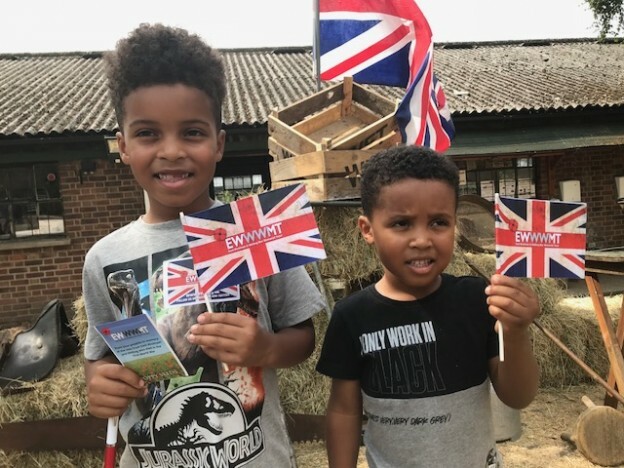 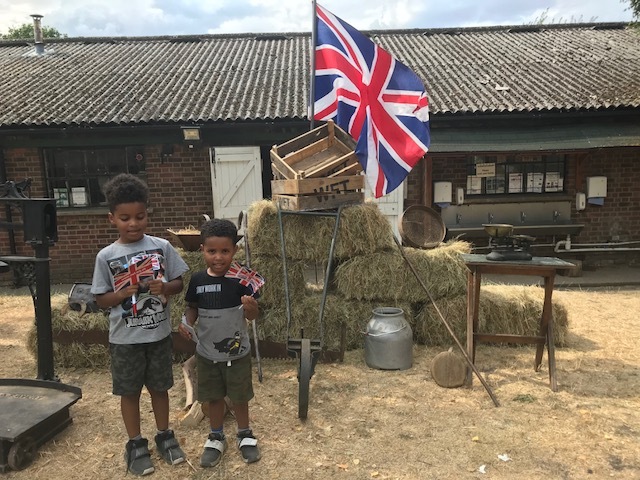 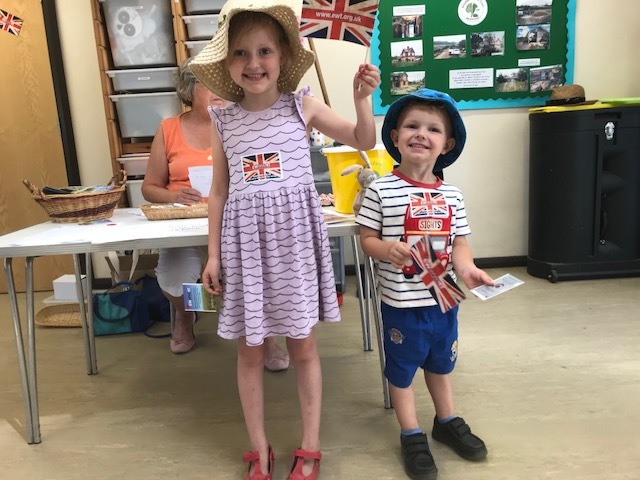 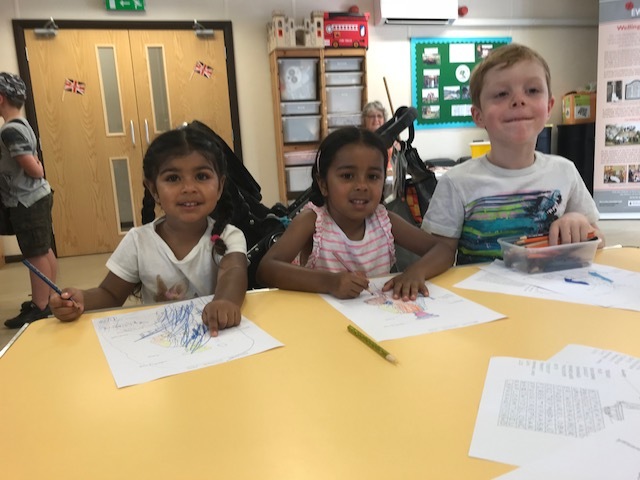 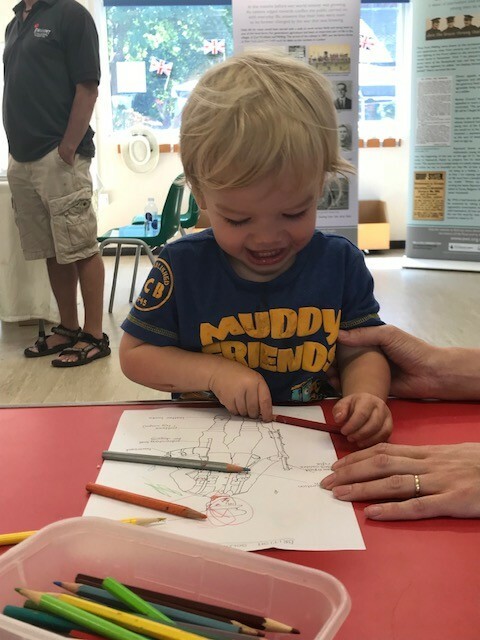 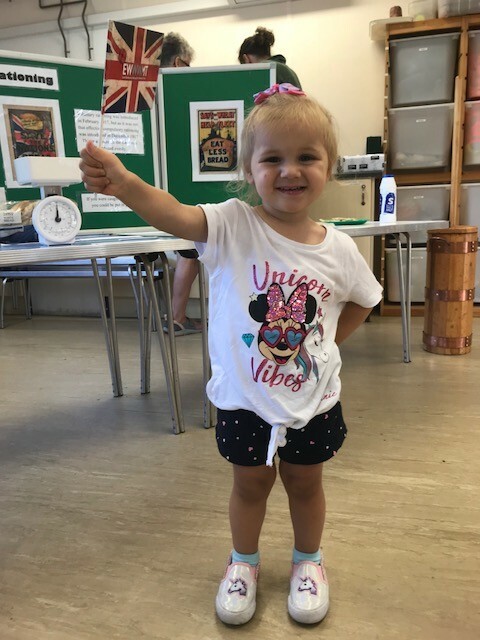 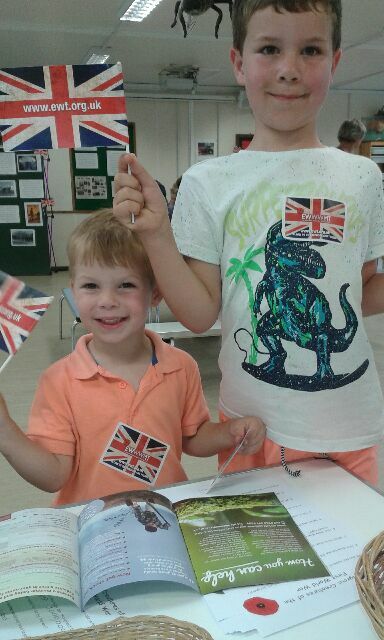 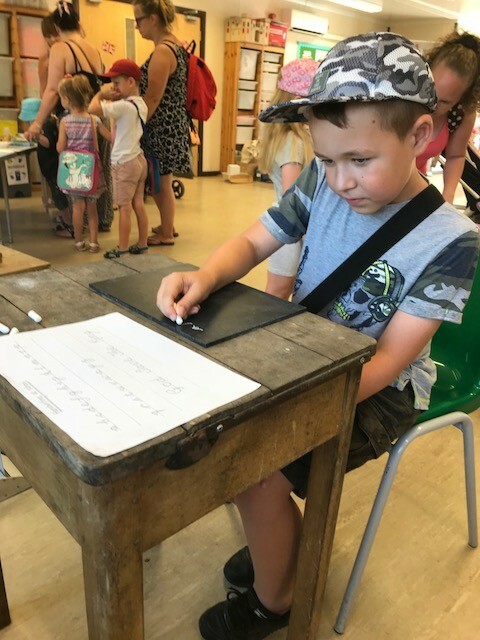 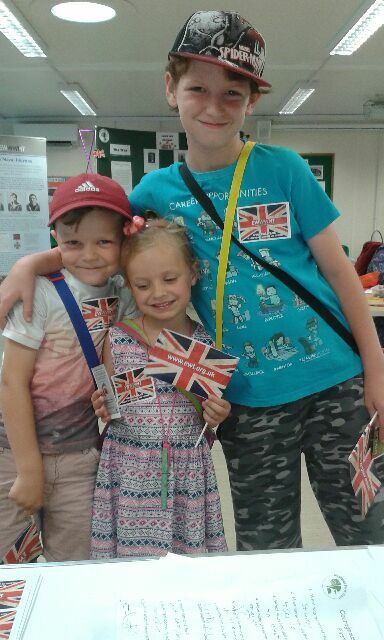 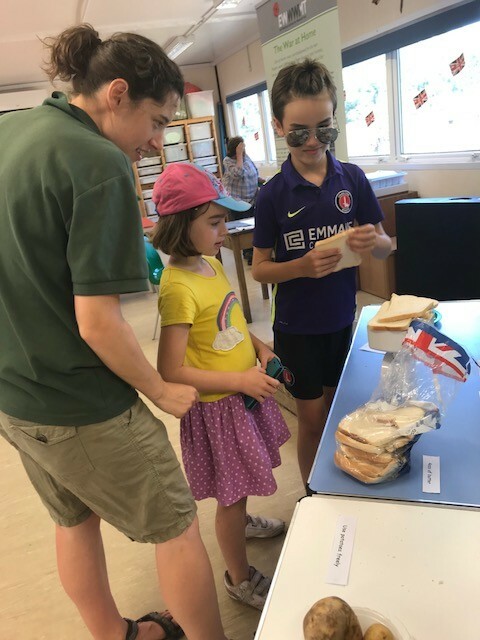 Early in the school summer holidays, children and their families learned about the First World War and what farming was like, and how it changed during the war. 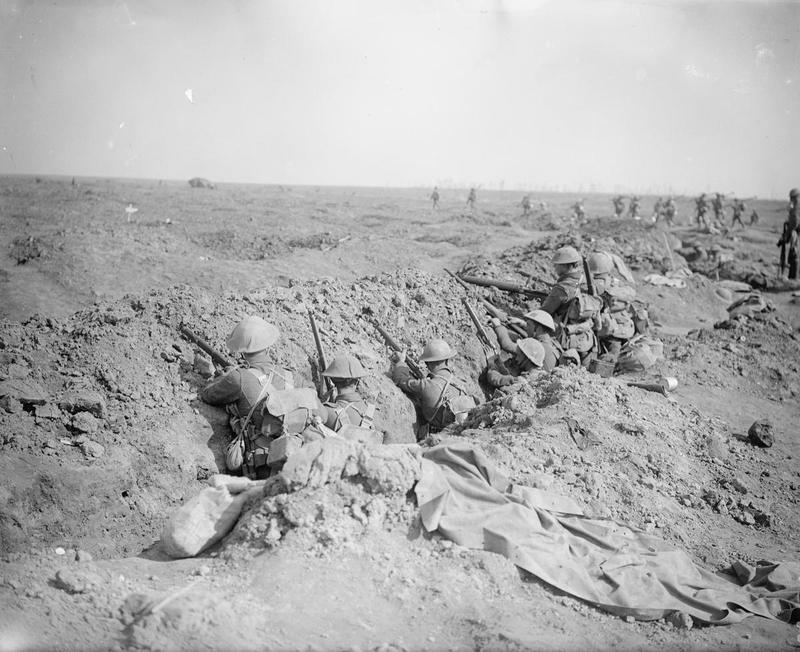 As many farm labourers went off to fight, labour became short. 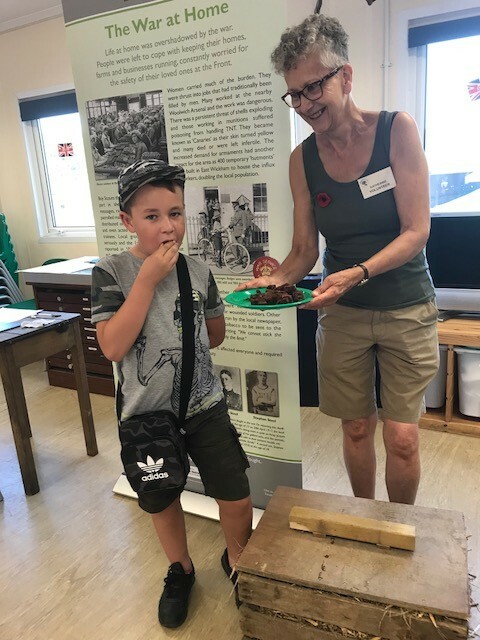 It was vitally important to keep the food supplies going and the women’s Land Army was formed to work full-time on the land. 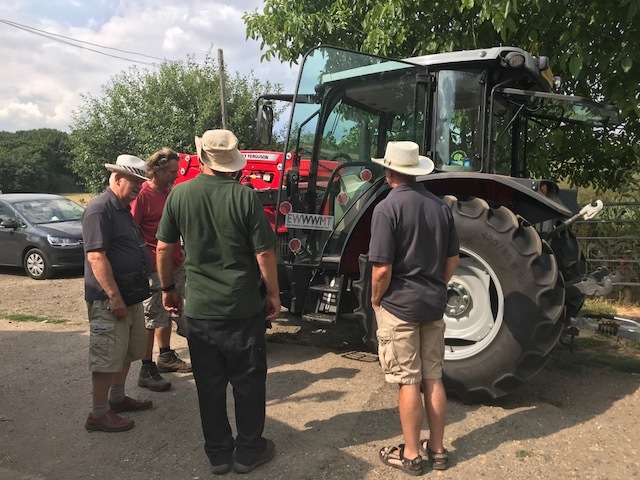 There was also, however, an amazing new piece of technology, which would transform farming forever: The Tractor! 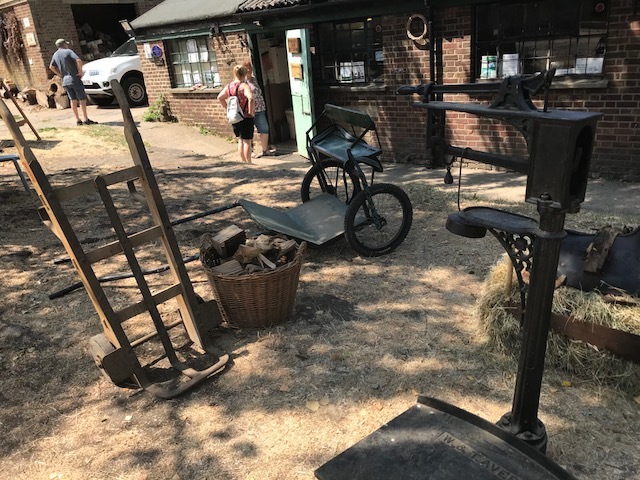 In 1917 the Government bought 400 British Saunderson Tractors and by 1918 6,000 tractors were in operation in Britain. 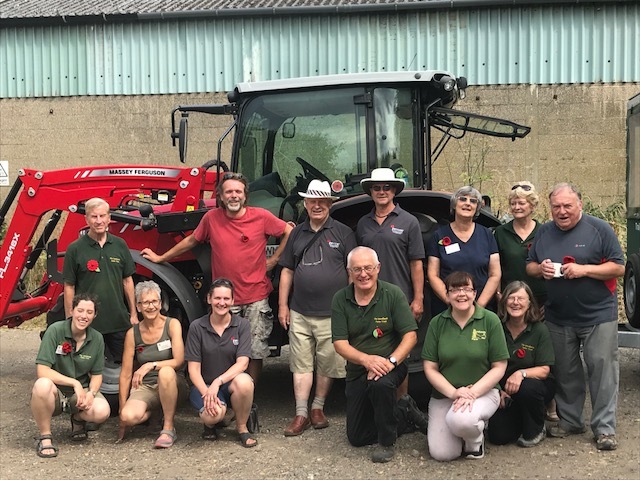 It was therefore very appropriate when Woodland’s Farm approached the Trust to ask for a grant towards a new tractor. 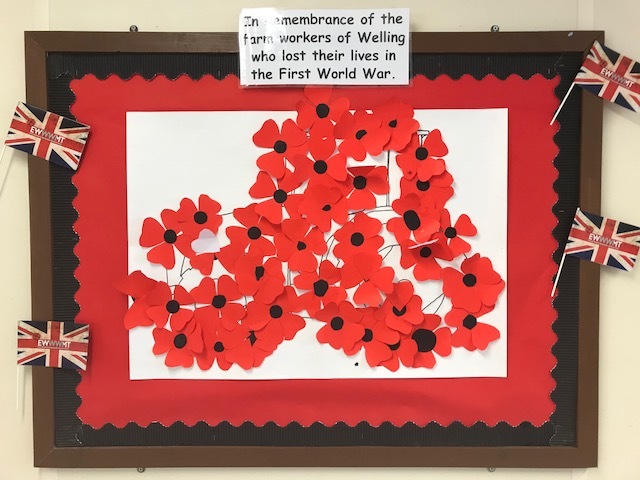 This fitted in very well with the Trust’s commemorations of the centenary of the First World War, particularly as so many of the men who went to fight worked on the local farms. 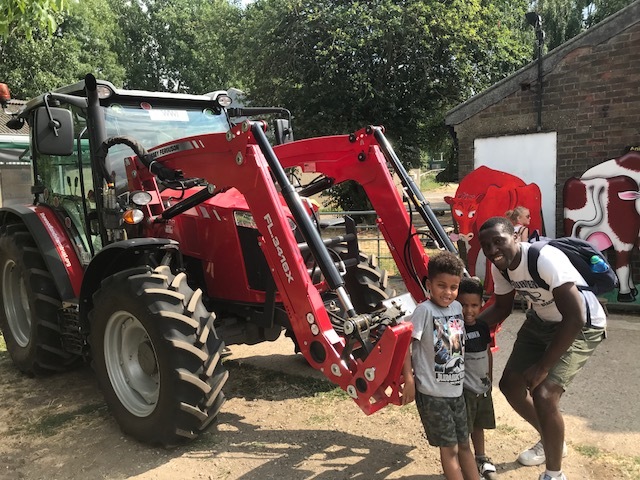 The Trust was delighted to make the grant and Woodlands Farm ran the educational fun day, Tommies and Tractors, in partnership with the Trust, after the tractor was purchased. 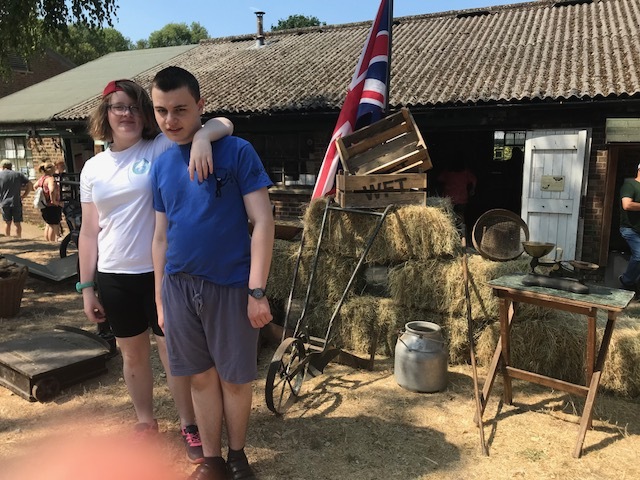 The tractor was named ‘Tommy’ in a competition run on the day. 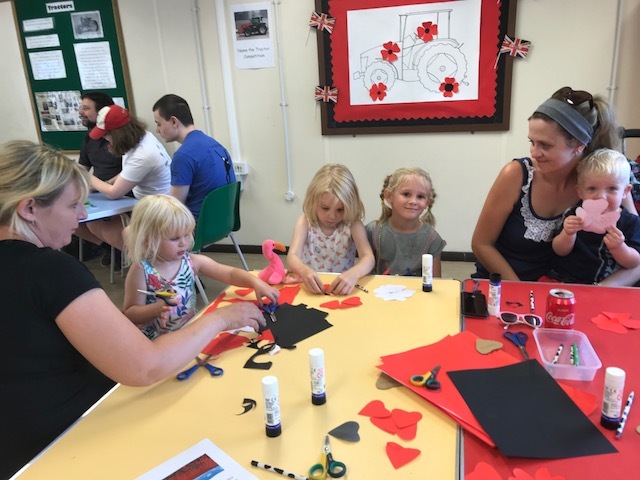 Other activities included: making butter, finding out about food and rationing, tasting trench cake, playing games that would have been played at the time of the war, making poppies and completing a farm trail about courageous animals during the war. 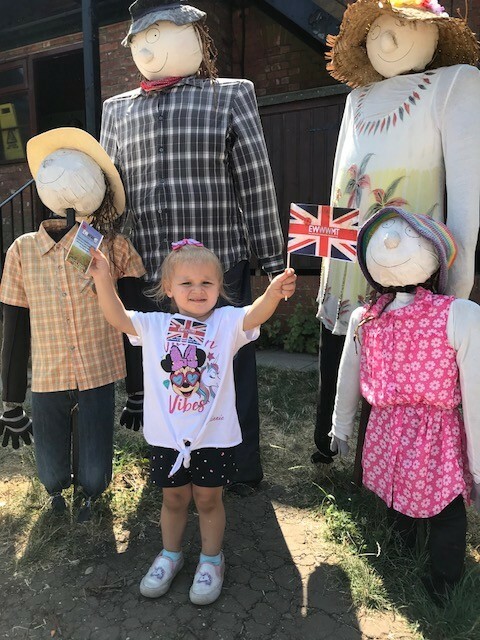 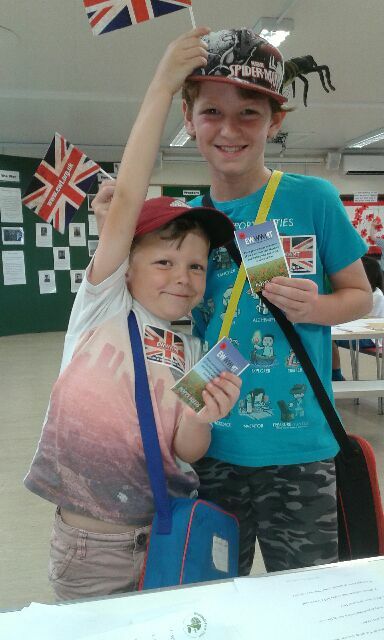 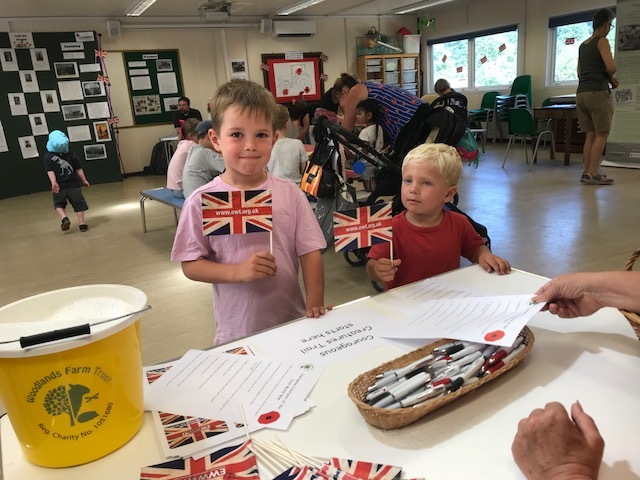 Children taking part in the trail received some East Wickham and Welling War Memorial Trust goodies, including a packet of poppy seeds to grow to remember the men who gave their lives. 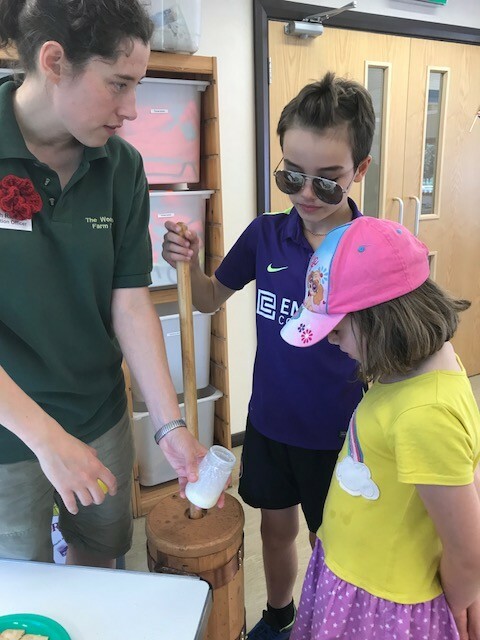 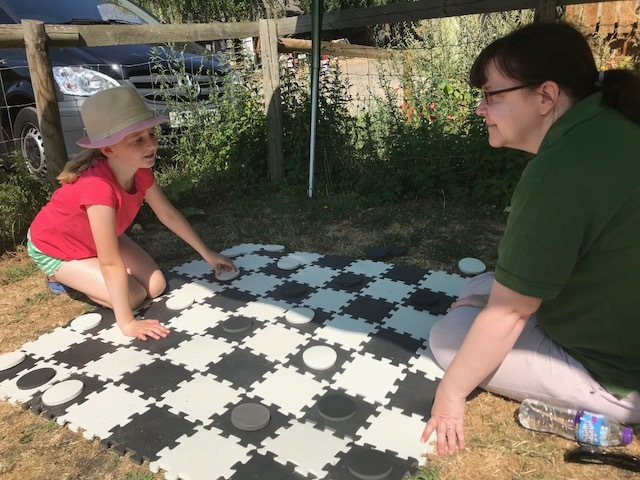 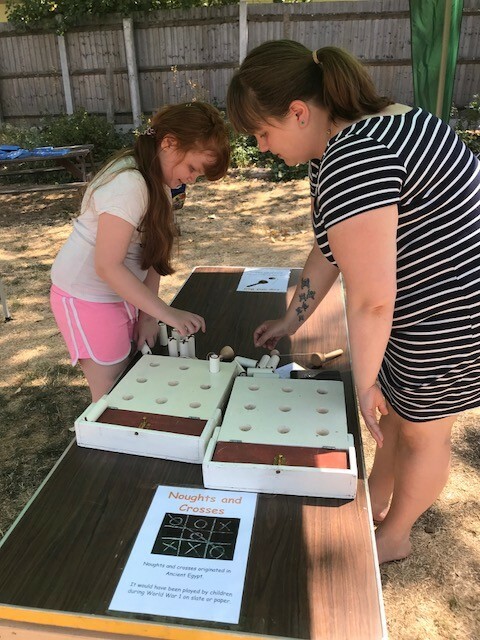 Our thanks to Hannah Ricketts, Education Officer, and volunteers at Woodllands Farm for their hard work in putting on this enjoyable event in partnership with the Trust.